I have worked with the NewsMail since January 2012. I started out as the secretary before discovering a passion for sharing people's stories. I took on the role of a reporter in 2014 and haven't looked back. I enjoy meeting new people and hearing about all walks of life. If you'd like to share your story, give me a buzz or shoot me an email. SOME Bundaberg suburbs have more 25-39-year-olds, more volunteers and more religious affiliation than the Australian average. The comparison of social indicators by suburbs at the 2-16 Census showed Bundaberg Central had 33 per cent and Mon Repos had 30 per cent of people aged between 25-39. The Australian average for people in this age group was 21 per cent. When looking at volunteering, most Bundaberg suburbs outdo the country's average of 21 per cent. 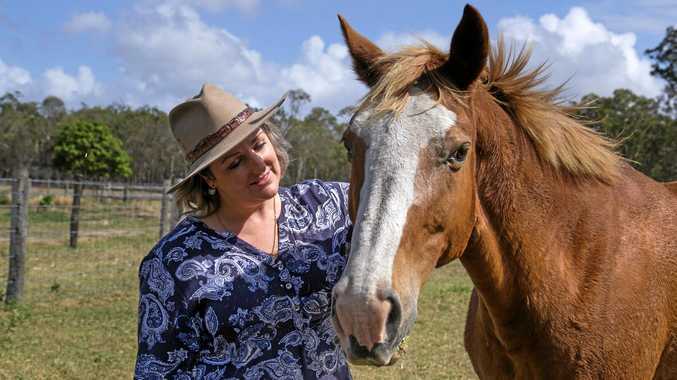 Gin Gin tops the list with 28 per cent of residents listed as a volunteer, followed by Gooburrum with 26 per cent and Coral Cover at 25 per cent. Volunteer organisations in these areas include Landcare, Queensland Rural Fire Service, Meals on Wheels and golf clubs with a number of volunteers. Kalkie and Childers came in next with 24 per cent of people helping out. Following up were Elliott Heads, Bargara, Bundaberg East and Bucca, which all came in at 23 per cent. We are still a religious region according to the data which shows us with more than the Australian average of people holding a faith. Australia had 77 per cent listed with a religious affiliation. A range of suburbs including Avenell Heights, Sharon and Childers outranked this number, Gooburrum (85%), Woodgate (83%) and South Kolan (82%) were on top. The data was for suburbs with a population of 1000 or more people.